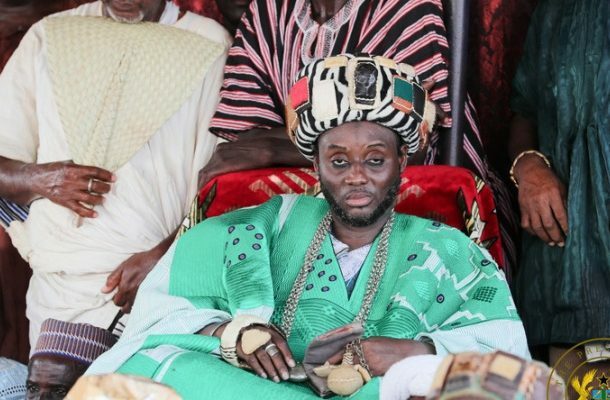 One of the four people who contested of the Dagbon overlord, Bolin Lana, Muhamadu Abdulai of the Abudu Royal Family, has congratulated Naa Alhaji Abukari Mahama Yaa Naa-elect on his selection by the kingmakers. In a statement, Bolin -Naa declared his support for the new Ya-Naa, and indicated that he has sent a delegation to duly congratulate him. He further asked for wisdom for Ya-Naa Abukari Mahama to lead and unite Dagbon.